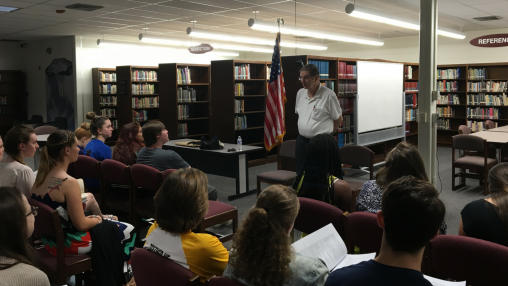 Our mission is to teach people about the past and to educate them for the future through the painful lessons of the Holocaust. Our objective is to reduce prejudice and lessen hatred, bigotry, bullying, and violence against all groups. We are dedicated to teaching about the Holocaust, preserving the experiences of those who survived, and honoring the memory of those who perished. According to statistics from the FBI, New Jersey is home to the second highest number of hate crimes in the country. 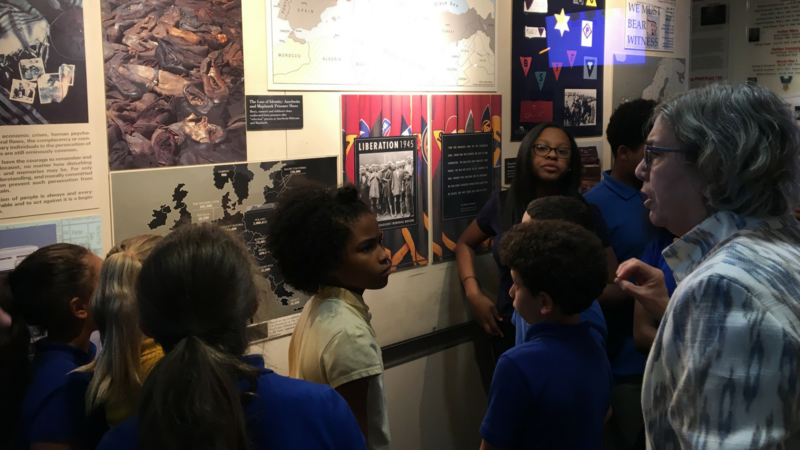 Teaching the lessons of the Holocaust is an important and effective means to reduce prejudice and affect attitudes to lessen hatred, bigotry, and violence against all groups. The Richard C. Goodwin-Josiah DuBois Humanitarian Award is given to deserving students who exemplify the outstanding attributes of Josiah DuBois, a local hero who stood up against the evils of Nazi Germany and whose actions led to the rescue of more than 200,000 Jews during the Holocaust. All high school students in grades 11-12 who participate in clubs or activities that work for tolerance, humanitarianism, and respect for all are eligible to apply. We offer accredited workshops for teachers both at our Center and also at your school. 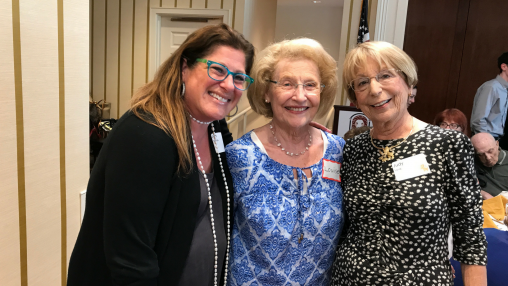 In partnership with the New Jersey Commission on Holocaust Education, as well as national organizations, such as the USHMM, the ADL, and others, we work with teachers to help them fulfill the NJ Mandate to teach about the Holocaust and incorporate the lessons of this terrible time in history into their classrooms. It is our goal to help teachers, whenever possible, to enrich the lessons they teach their students about the Holocaust. So we are happy to share with you copies of movies, in either VHS or DVD format; recorded testimonies of Holocaust survivors and concentration camp liberators; posters; and books from our vast library collection. Additionally, we are happy to help you locate resources that may be available from other sources. 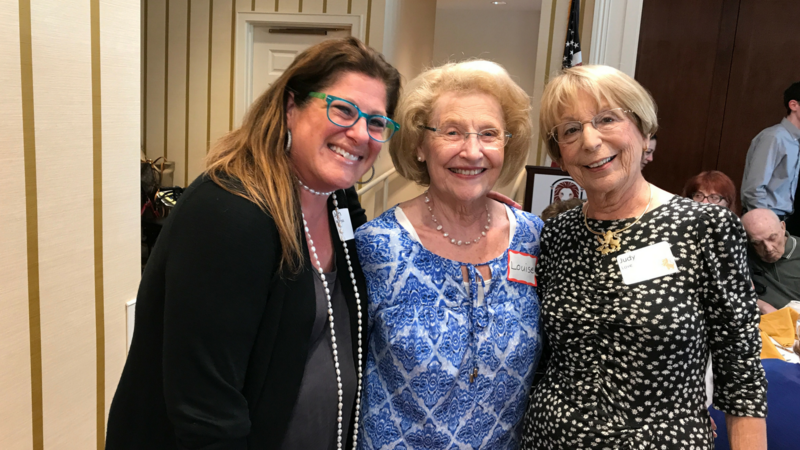 Established for the children and grandchildren of Holocaust survivors, who are linked to each other with the shared goals of preserving their family histories and honoring the legacy of their parents and grandparents. 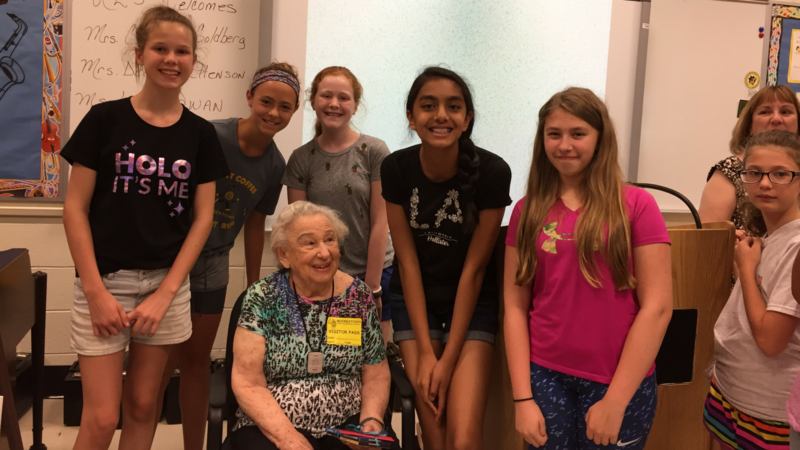 The mission of this group is to share resources and programming ideas, provide emotional support, and work towards preserving the history of the Holocaust while using its lessons to help create a community of mutual respect and acceptance for people of all races and religions. 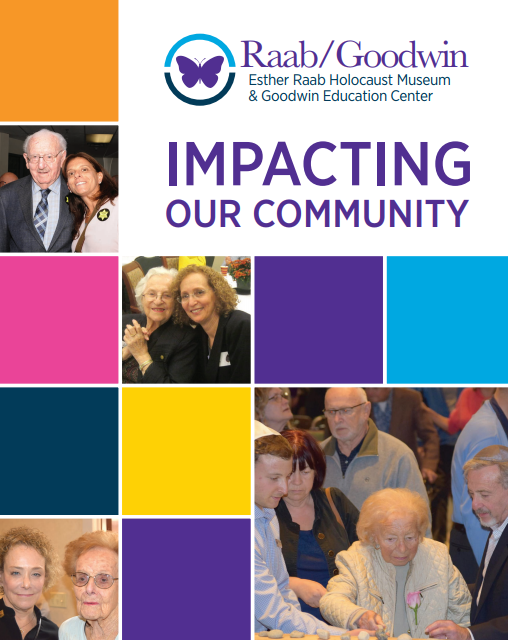 The mission of the JCRC's Esther Raab Holocaust Museum and Goodwin Education Center is to use the experience of the Holocaust as a vehicle for teaching people about the past and educating them for the future. 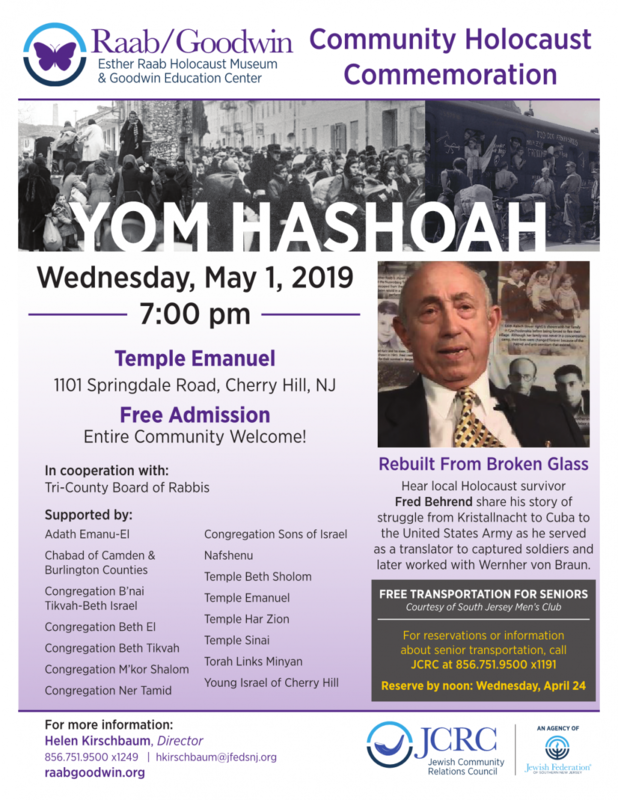 The objective of this effort is not only to remember the events of the Holocaust, but also to teach the lessons of the Holocaust, to reduce prejudice and affect attitude such that there will be a lessening of hatred, bigotry, and violence against all groups in the future.